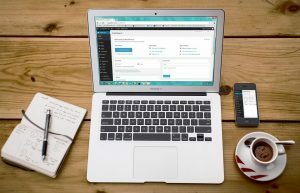 What makes a perfect WordPress website? As compared to other Content Management System (CMS) like Joomla and Drupal, WordPress is the best CMS as it offers a great level of flexibility and unbeatable features for web design and web development. In the competitive online world, it becomes for businesses to establish a unique identity. In fact, website owners want dynamic websites that can quickly engage the visitors and create a sophisticated UX. That’s why web developers have created over 40 million websites on WordPress in the past few years. 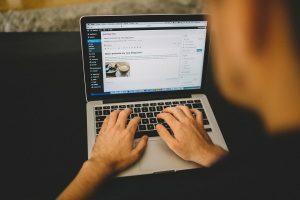 With the help of a blog, you can simply create a perfect WP website that can drive more customers to your site. 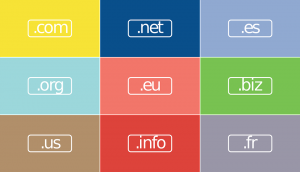 Choosing a Domain is the most important step as it creates your identity on the web. Without it, users would not be able to find out your website. Therefore, it requires a lot of thought and the ability to make intelligent decisions. The top–level domain (TLD) is the last part of a domain name. And, one of the most popular TLD is .com. Well, there are various different TDLs that are created especially for companies or organizations (.gov.edu), some particular to countries (.in, .co, .us, .es) and some are used as the alternative to .com like .net, .info, .org, etc. You have complete control over the root domain. You can choose a root domain as per your business needs. While registering a domain, you need to remember that it should be unique and contain only of letters, hyphens and numbers. It is a domain that comes before the root domain. After purchasing a root domain, you can create subdomains at zero additional cost. It is indexed after the TLD, for example, domain.com/subfolder. One of the most important things for the website owner is to choose the right host and package. A hosting company should authorize you, never restricts you. Thus, it is necessary for you to choose a reliable hosting provider that can offer you the affordable and most suitable hosting package. 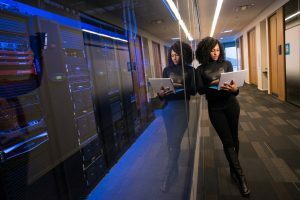 After getting both a domain and hosting package, you will be required to point the domain to your host’s nameservers, with the purpose to connect the domain name to the server. Once signing up, your hosting company would send you the names of the nameservers. They will look like ns1.nameserver.com and ns2.nameserver.com. Then, you can navigate to your domain’s control panel and find for something along the lines of “change nameservers”. Here, you need to enter the nameservers. After completing 24 hours, you will know that it’s working if your domain displays your host’s landing page when you write the URL in a browser. Download the latest version of WordPress and upload it to your hosting account by making the use of FTP (File Transfer Protocol). It is a process of transferring files between a desktop and hosting server. After connecting to your server through FTP, you can view the list of folders. Look for one named public_html or your domain name. It is the place where you can upload WP. If you want your site to be on the root domain, then you need to upload it directly. And if you want to activate WP in a subfolder, then you need to create the folder and then upload the files. A database stores all your WordPress data that include content (posts, pages and comments), user data and configurations. Whenever the page loads, WP queries the database for all the necessary information, like a title, content, tags, categories, published dates, etc. By using your host’s control panel, you can create a database and its username and password for WP to connect with. After setting up the database and its username and password, you can use the FTP client to edit the wp-config-sample.php file. First, you need to rename the file to wp-config.php. Then by using a text editor, you can open the file. 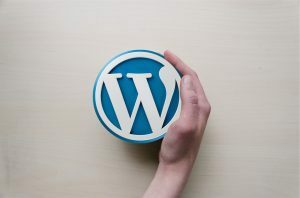 WordPress will ask for some basic information to complete the installation process and then, you can create an account. This process is short and simple. Once submitting the information, you will be able to access or log into the admin panel. WordPress offers thousands of free and handy themes to make your website design unique and compelling. But, it is important for you to choose the perfect and most suitable WP theme. Compatible with popular and useful plugins, etc. 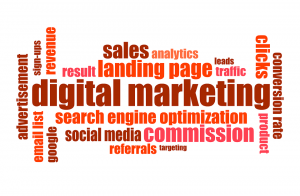 In order, to survive in the online world, it is important to utilize the online marketing technique. Search Engine Optimization (SEO) is the most productive technique to drive more traffic towards the site. You can find a few themes in WP that come with built-in SEO features. However, you can use a plugin to make your settings uniform across all of your websites, regardless of the WP theme. WordPress SEO by Yoast is the best SEO plugin. How visitors landed on your site? How long they stay on your website? Which page did they view? You can simply install it, as it gives easy to use a feature to a website owner. One of the important steps is to back up the WordPress website. If something went wrong, then you can use the back-up system to protect your data. This should be part of any website maintenance plan. Every time when the user loads a page, WordPress processes that page on your server. It involves fetching the time and content from the database and executing other procedures. This blog post is written with an objective to make your WordPress website perfect. All the steps mentioned in the post will guide you in building a productive and quality website very quickly. Main reasons why an eCommerce businesses fail? The internet has really changed our lives in a big way over the past decade. 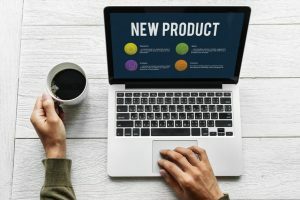 Since the revolution started in the ’90s, many of the business owners started exploring this popular platform in terms of business expansion, which in turn, contributed to the concept of eCommerce website development. Now, it is a fact that the majority of people make use of the internet and web stores to do purchasing or to conduct pre-purchase research. But the fact remains that eCommerce market is still at its infancy stage. It has potential, but one needs to tap into this realm wisely. Many new aspirants are entering into eCommerce business to try their luck. But how many of them really succeed? According to the statistics, the majority of the eCommerce novices fail in their first attempt due to various reasons. Here, we will review a couple of reasons as to why many of the eCommerce businesses tend to fail. The Internet is a huge platform and you cannot even imagine the magnitude of it. In this vast arena, it is very much possible that your website may easily get lost. Even if you develop an eCommerce website with utmost care and perfection, it can go unnoticed for not being able to attract more traffic. The reason behind this can be the lack of awareness about your website among the users. Maintain a Facebook page and Twitter account etc. and run a parallel social media networking campaign to promote your site. Today, these social networking sites are witnessing excellent user engagement and hence, you must tap into this opportunity. Purchase some unique promotional packages like Pay Per Click (PPC) or AdSense. And, run an organic search engine optimization (SEO) process to bring your site on top of the search results. These can help in increasing the visibility of your website. Create some unique promotional videos also to be posted on YouTube etc. This will create awareness about your site among the users. Do frequent press releases and keep on entertaining the audience with fresh content. Keeping consumers updated and happy is essential. Run bulk mailing campaigns as well as provides frequent promotional offers to the consumers to keep them coming back. These factors will help you keep your consumers hooked onto your site. Many eCommerce websites also fail because of their poor designs and lack of SEO friendly website development. If you display outdated or irrelevant information or if there are errors on your pages, then there is a high chance that your brand may get blacklisted with negative feedback. Another thing is that new-age online users are very intolerant. If your website is difficult to browse/ navigate or if it takes a lot of time to load, they will simply switch to the next option. So, when you plan to set up an eCommerce portal, not just your experience or quality of products will be enough, but you will also have to take extra care of the look and feel of your portal. The extra bucks you need to shell out in order to hire a professional designer to develop your site are never an overhead if you do not want to fail in your attempt. Along with maintaining a professional website as well as running adequate promotional campaigns, it is also essential to offer good service to consumers. From shipping of the products to after-sales service, everything needs to be streamlined in a perfect manner to assure success in the highly competitive eCommerce domain. Are you using the right ingredients in your marketing mix recipe? 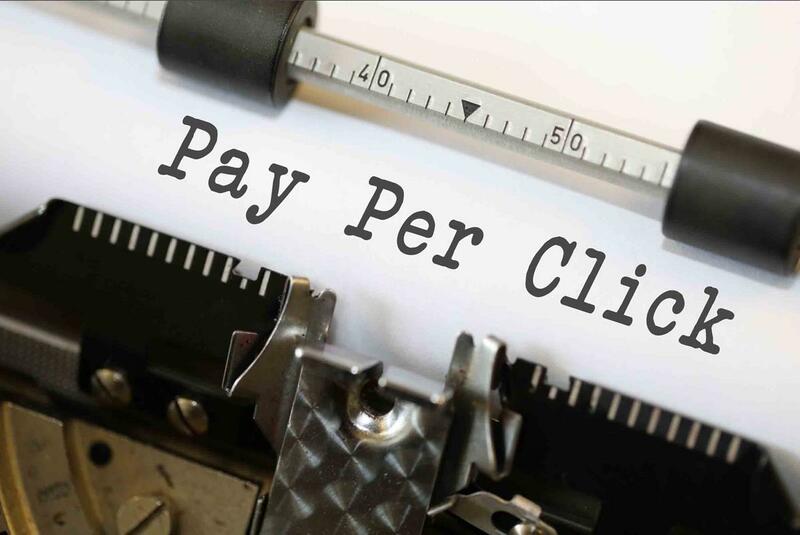 If pay per click (PPC) or paid search is not a major focus of that mix or if your current digital marketing solution isn’t squeezing every dollar of value from paid search then the answer very well may be “No”. 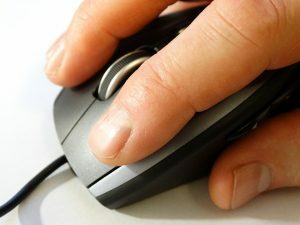 As growth in the pay per click marketplace is expected to reach $30 billion in 2020, what does that mean for you today? What’s your plan for the future of paid search? Will you be positioned to take full advantage of the boom to increase revenues and grow your business? 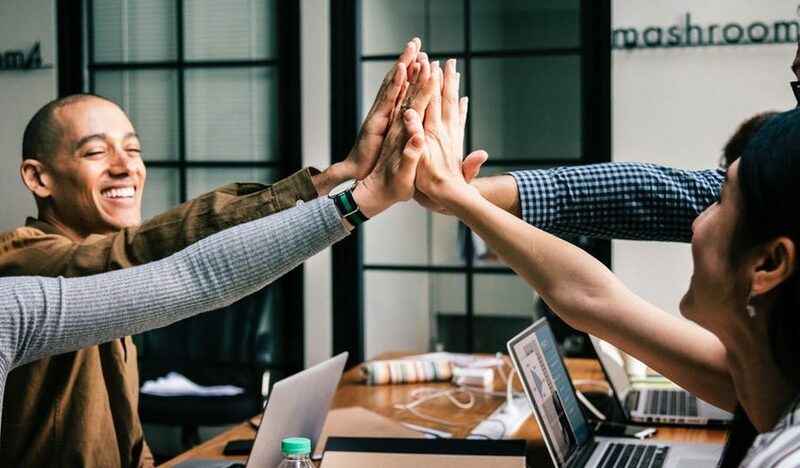 It takes a team of seasoned search marketers to take the guesswork out of paid search with proven methodologies, exciting and cutting-edge technology and relationships with Google AdWords, and Microsoft adCenter which are designed to benefit you, the small business owner. Don’t waste your time with guesswork which only lets your competition take the lead. Adding a professional SEO company’s experience and expertise in PPC management today is a recipe for paid search success! It was the advertising boom of the 1960s that paved the way to modern day marketing. Since then, advertising and marketing have been all about the consumer: What do consumers want? How do we appeal to them? Which consumers should we appeal to? 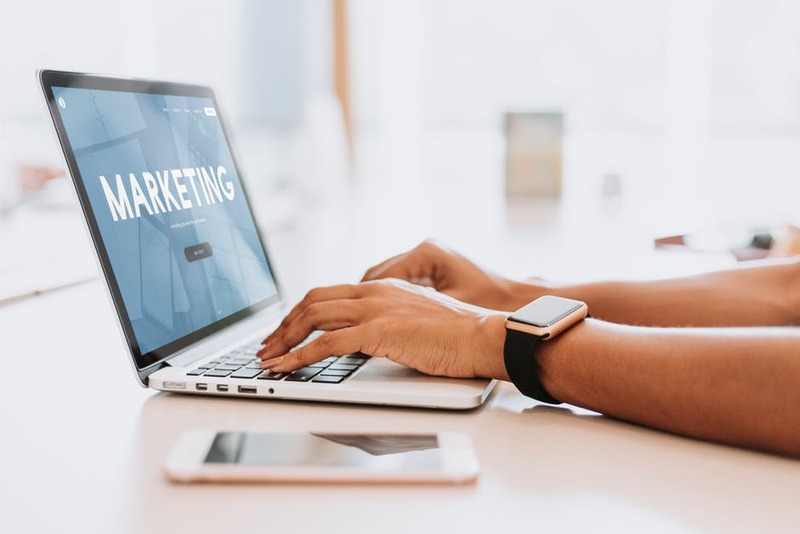 While consumers seem to be at the heart of most advertising and digital marketing strategies, it is not quite the case in B2B, or business to business, marketing. Here we’ll explain some key differences between B2B and B2C (Business-to-consumer) marketing. Marketing to another business is a very different ball game than marketing to consumers. To start with, businesses have a lot more to consider when making purchases; businesses generally purchase in much larger volumes than consumers. This usually means a larger investment as well. As a result, marketing to businesses requires focusing on the features of your product or service and using logical arguments, rather than playing on emotions. Businesses need to know that your product holds a real business value. Businesses do not often take personal emotion into account when making organizational buying decisions. To cater to this, your marketing materials should be more in-depth and focus on how your product can help the business be more efficient, save money, etc. Consumers, in contrast, are more impulsive – purchasing requires less thought and fewer resources. Consumers make emotional buying decisions and often purchase a smaller number of units than businesses. Because of this, digital marketing to consumers warrants a focus on product benefits more than practical features. More often than not, consumers have an emotional relationship with a brand or company, which drives them to buy their products. Since they don’t have to consider purchasing decisions as carefully as businesses, consumers also want marketing messages that are simple and straight to the point. The most effective consumer advertising strategies grab consumers’ attention and use storytelling to play on their emotions. When digitally marketing to businesses, you are selling your product or service; when marketing to consumers, you are selling an idea or even a lifestyle. There is no target market, per se, when you market to businesses. Your market is essentially the business you are selling to. This aspect of B2B marketing makes it a very relationship-driven process. The buying process in B2B marketing is multi-step, and the purchasing relationship lasts longer. Business purchase decisions aren’t often a one-time thing. 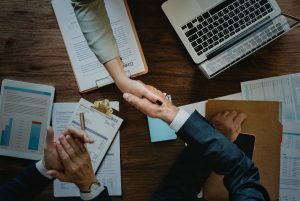 Because of this one-on-one selling situation, there has to be an established relationship and level of trust between your company and the business you want to sell to, a relationship that can last for a substantial amount of time. In consumer online advertisement, your target market is much more widespread, even when you take into account niche markets, micro-targeting, and market segmentation. In B2C marketing, you are attempting to sell your product to a specific group of people, rather than just to one business. Because of this, the relationship aspect of consumer marketing is very impersonal. Relationships are very product oriented and are formed through brand identity and emotional connections to these identities. B2B vs. B2C Digital Marketing Objectives. B2B marketing is about what your product or service can do for a business and the personal relationship you build with that business. Your product should be seen as useful, above all else, and you should be seen as a company that is trustworthy to do business with. B2C, or consumer marketing, is about the benefits your product or service will bring to the lives of consumers and the lifestyle those benefits represent.